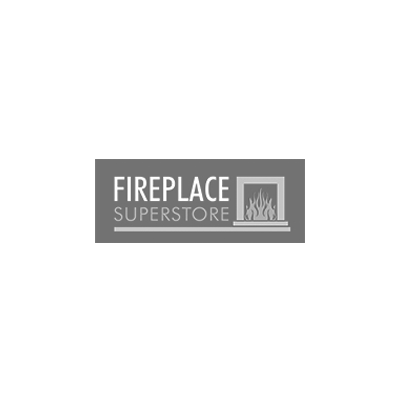 Fireplace Superstore offers a low-pressure showroom where customers can find the ideal fireplace for their home or business. With a 5,000-square-foot showroom in the heart of Chestshire, UK, we make it easy to find the perfect fireplace. Our informal showroom lets you see a variety of the world’s top fireplace designs all in one convenient location. Our commitment to having rare and trendy fireplace designs gives us the edge over other fireplace businesses. Not only do we sell fireplaces, we also provide installations. We understand that once you find the perfect fireplace that’s only half the story. We follow through with high quality installations that are exactly what you’re looking for. We never leave your taste out of the equation, and listen intently to your concerns and requirements. Open 7 days a week for your convenience, you can easily come see our selection whenever is most ideal for you. Whether you’re seeking a marble fireplace, electric fireplaces or many others, we can help you isolate the perfect product, quickly and easily.